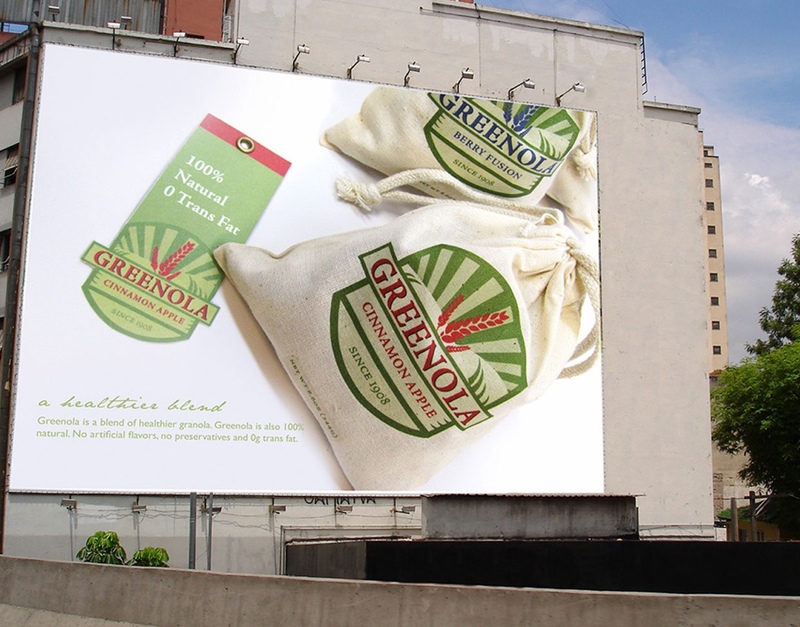 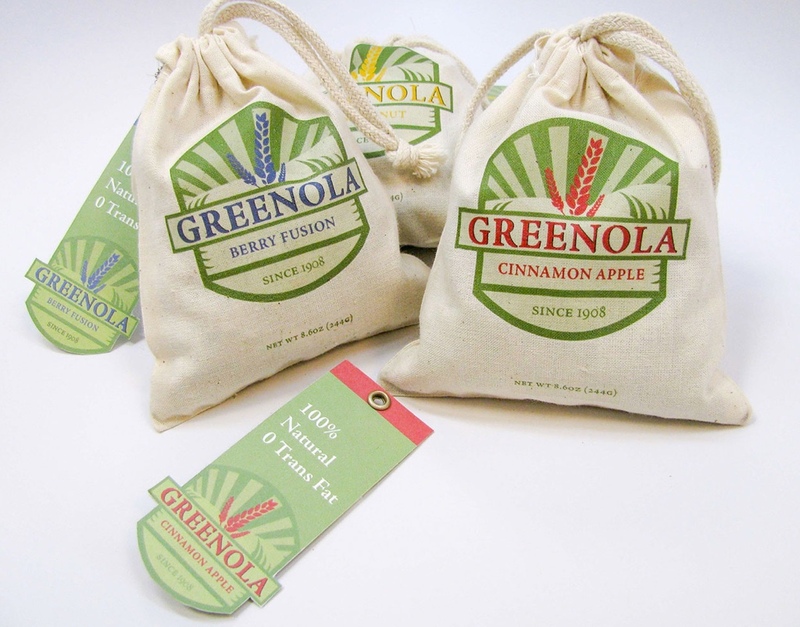 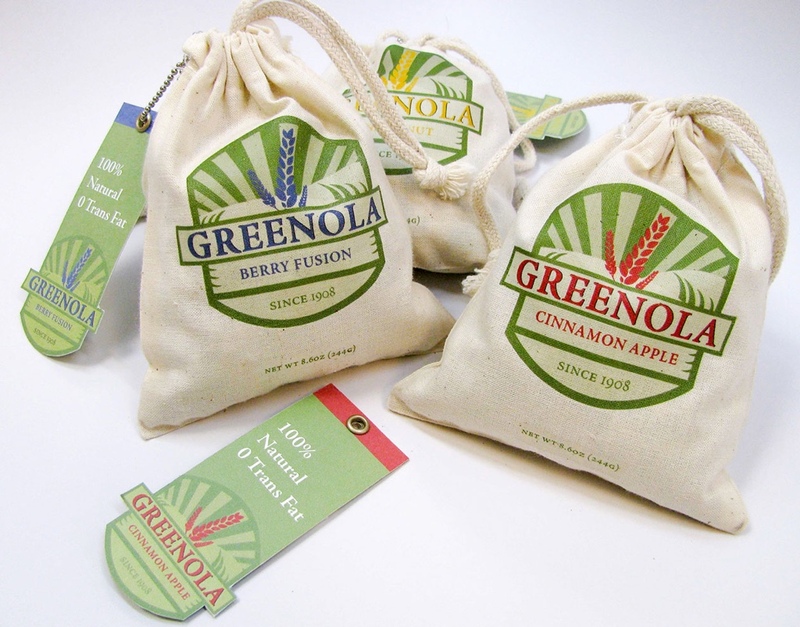 Greenola is a brand of granola that embodies living a clean and healthy lifestyle. 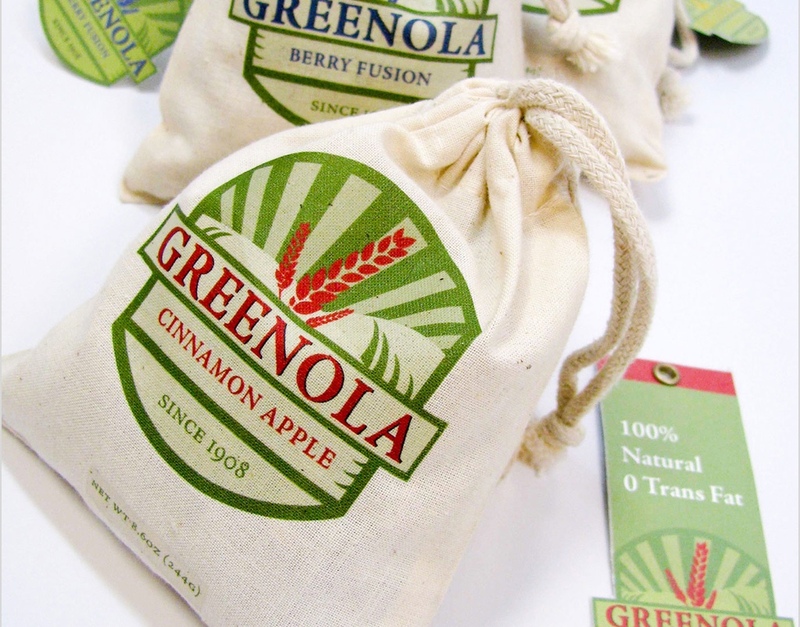 The name Greenola represents the purest form of organic granola. 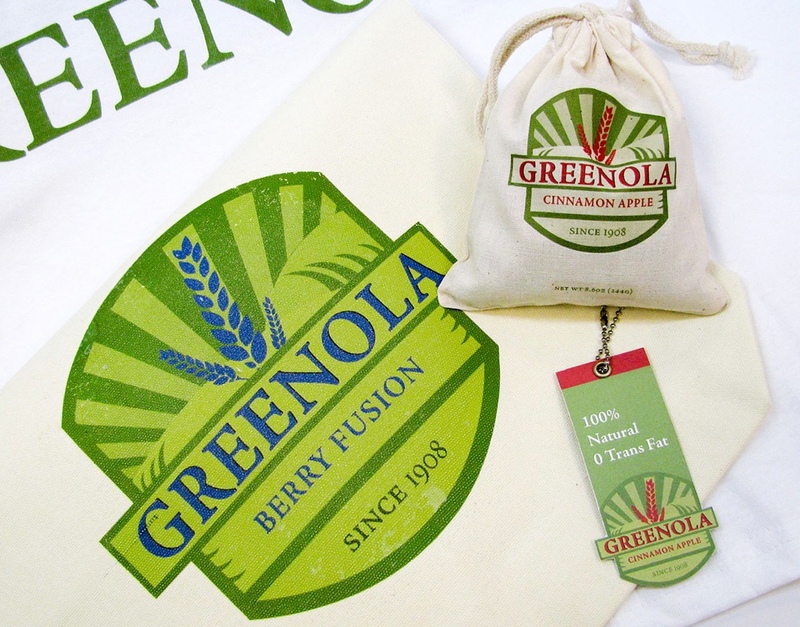 The concept behind the design was to show nature and the rural country as the foundation of living a clean and happy lifestyle.